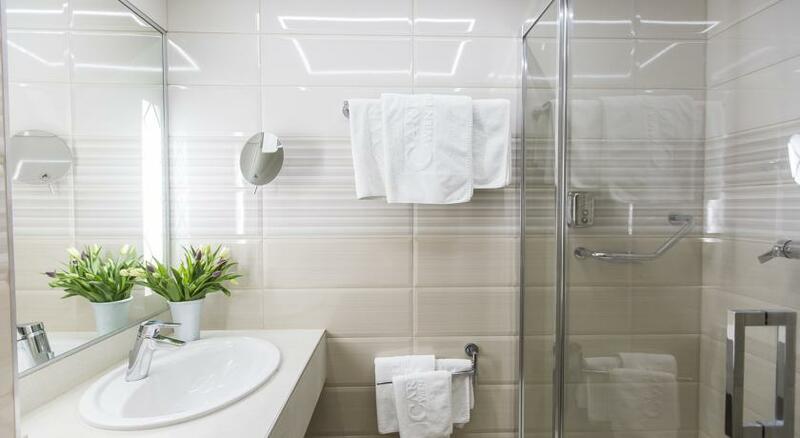 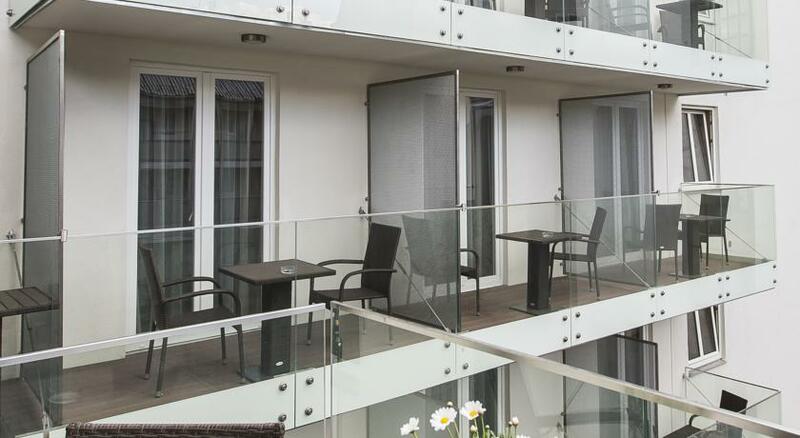 This modern hotel is situated at the foot of the famous Fishermen's Bastion and the romantic Castle District, just a few steps away from the city's business quarter and the shopping area. 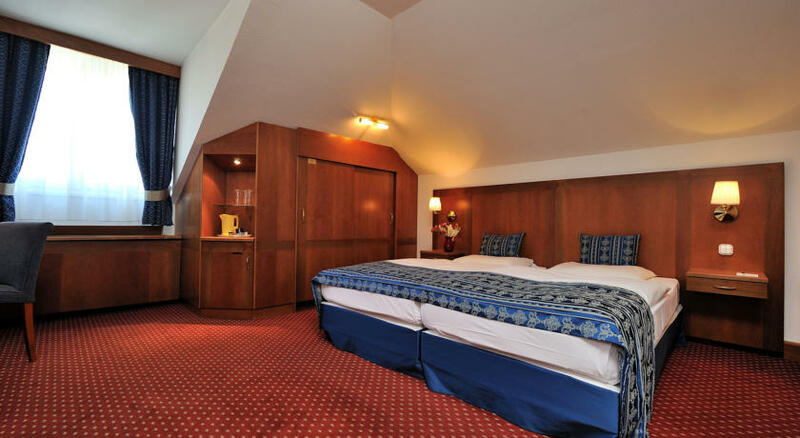 With its central yet quiet location it offers the very best in modern hotel comfort. 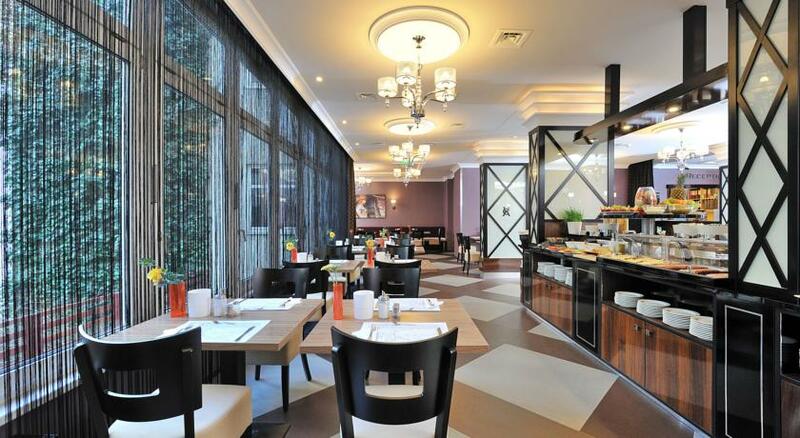 The CARLTON HOTEL BUDAPEST is situated at the foot of the famous Fishermen's Bastion and the romantic Castle District, just a few steps away from the city's central business and shopping districts and the Chain Bridge. 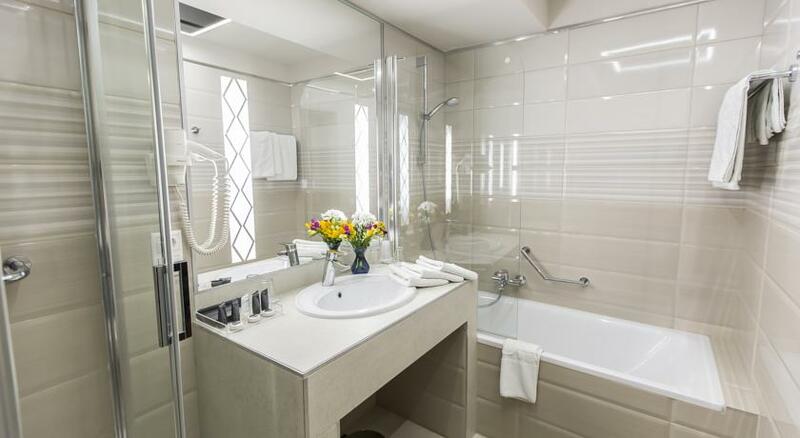 95 luxury category rooms with bath, shower and WC, minibar, cable and pay TV, direct-dial telephone, hotel bar and private underground parking. 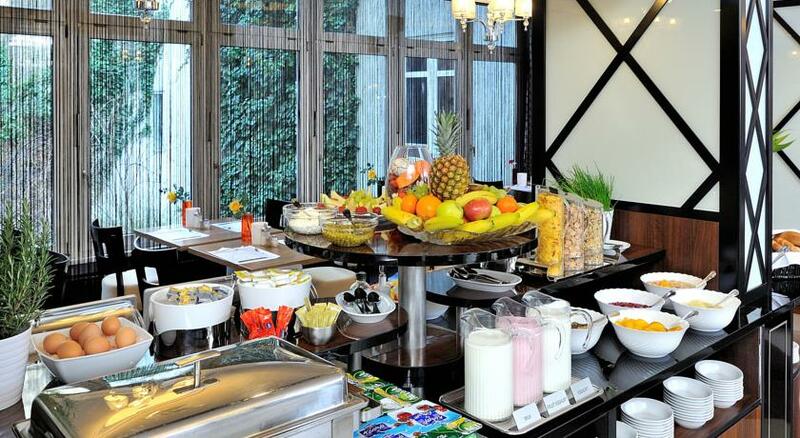 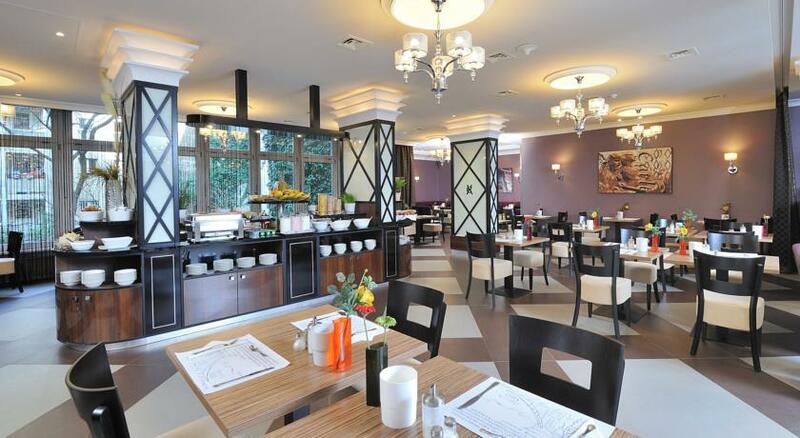 At Hotel CARLTON every day gets off to a great start - with a sumptuous buffet breakfast in the bright and friendly restaurant. 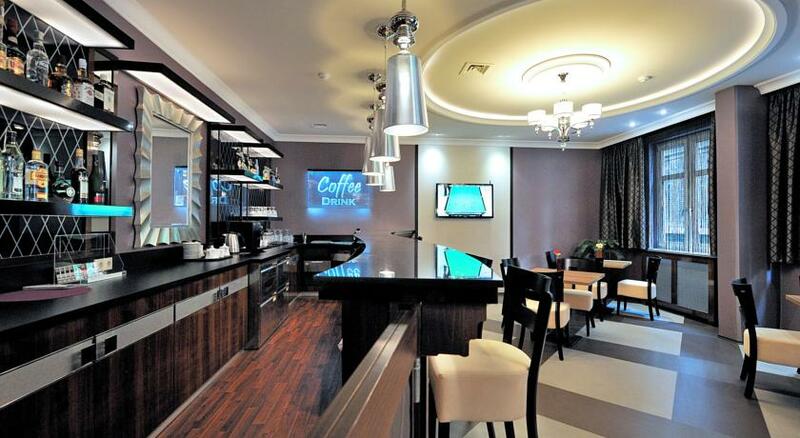 The bar is an ideal meeting point with snacks, international drinks and cocktails. 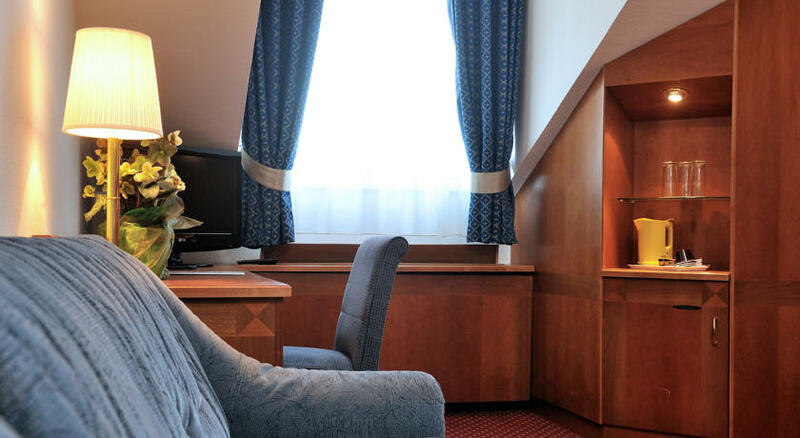 Individually adaptable conference rooms with natural lightning and state-of-the-art equipment are at your disposal for any conferences and banquets, meetings and seminars. 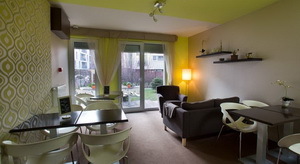 ALL ROOMS ARE AIR-CONDITIONED !! 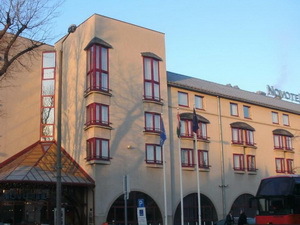 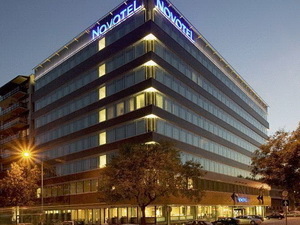 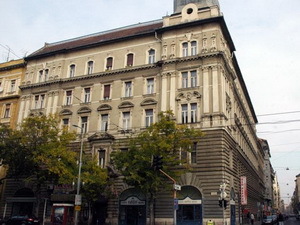 The Novotel Budapest Danube is located between Margaret Bridge and the Chain Bridge. 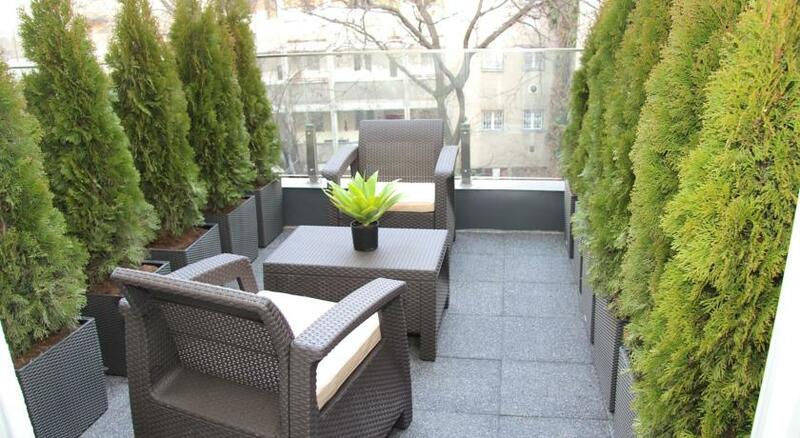 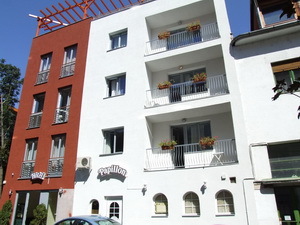 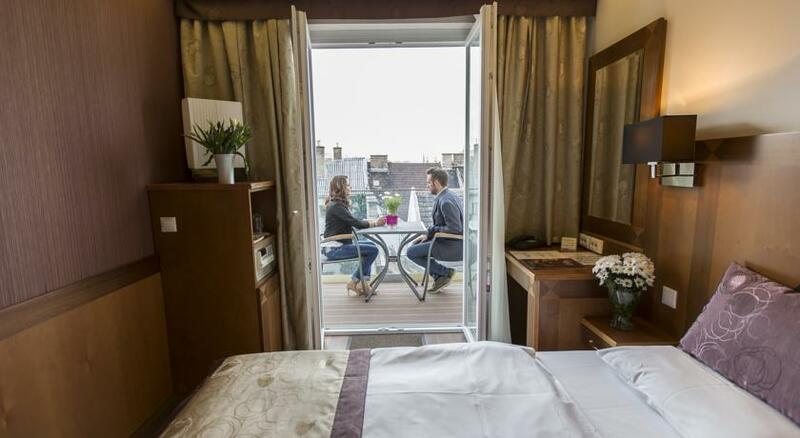 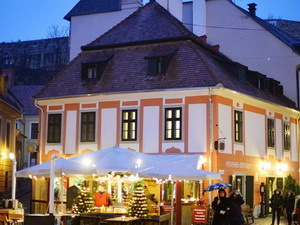 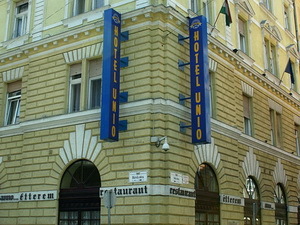 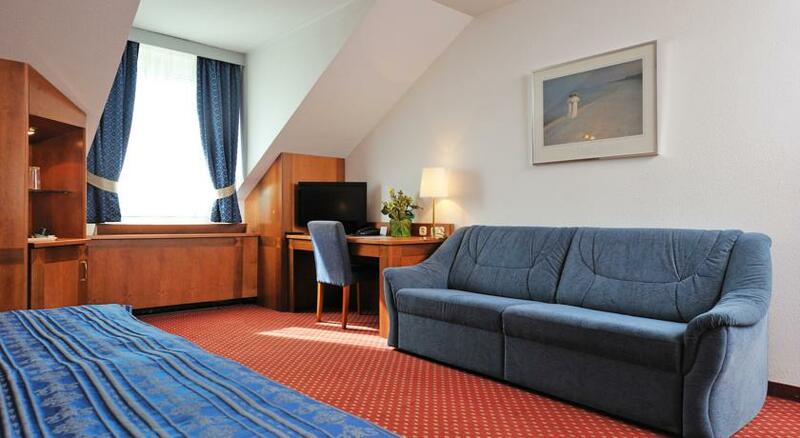 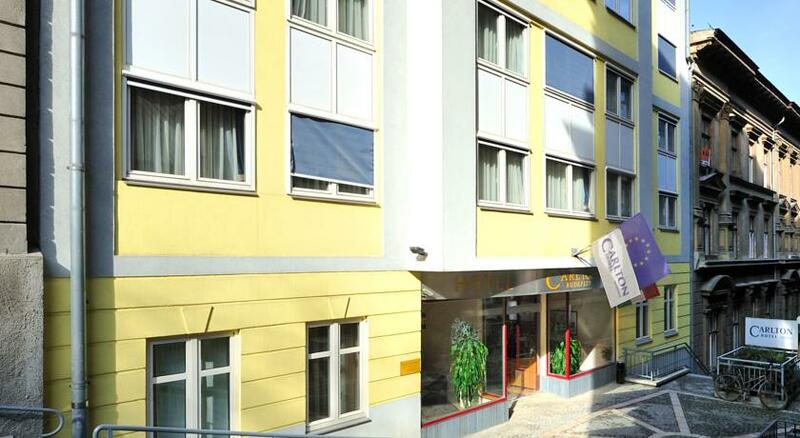 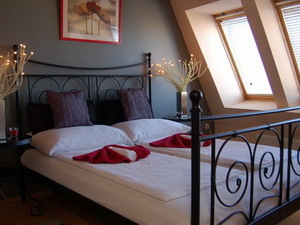 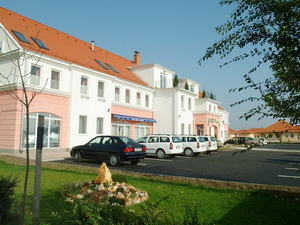 It offers panoramic views of the Danube and the Parliament and free internet in all rooms. 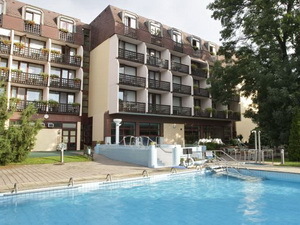 City Hotel Ring - City Hotel RING, in the center of Budapest, in the proximity of the Western Railway Station and Margaret Island awaits its guests who want to stay next to the shopping and business areas of Budapest.